Click “Login” in the upper right-hand corner to continue. Enter in your login details and the click the purple “Login” button to access your account screen. ※ Depending on the country you indicated where you reside during the account registration process, your account screen may be slightly different than what is shown in the screenshots below on this page. 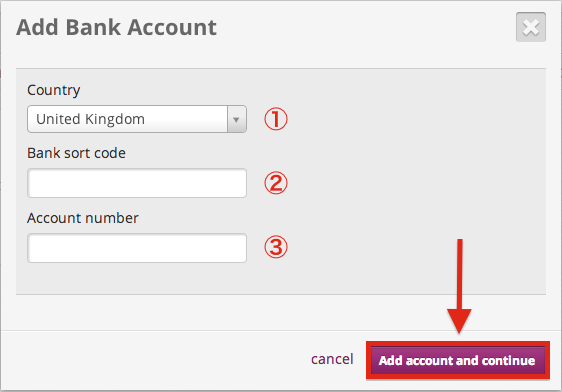 For the account screen and deposit options associated with a United Kingdom (UK) registered account, please refer to #3-6. 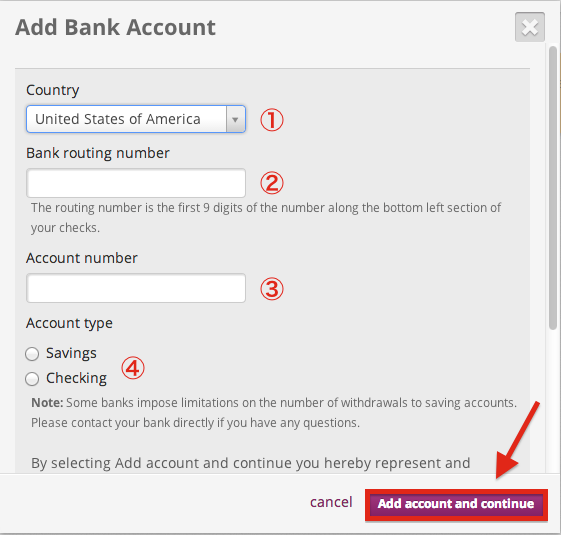 For the account screen and deposit options associated with a United States of America (USA) registered account, please refer to #7-8. After successfully logging in, click on “Upload” in the right-hand part of the screen to view available deposit options. 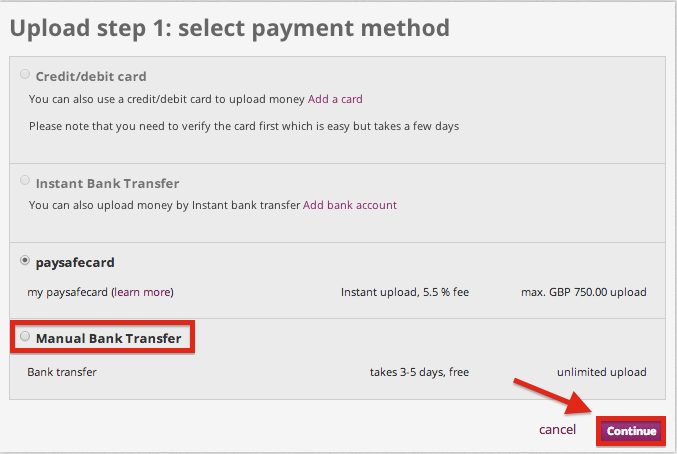 To complete a deposit via manual bank transfer, click on the “Manual Bank Transfer” radio button and then click the purple “Continue” button. On the following screen as shown above, note your reference number and the bank account details in order for you to make your deposit via bank transfer. Deposits via Skrill’s manual bank transfer deposit option will be reflected in your Skrill account in three (3) to five (5) days. To make instant deposits into your Skrill account via your credit/debit card, you will first need to register your credit/debit card. Click “Add a card” to continue as shown in the screen above. 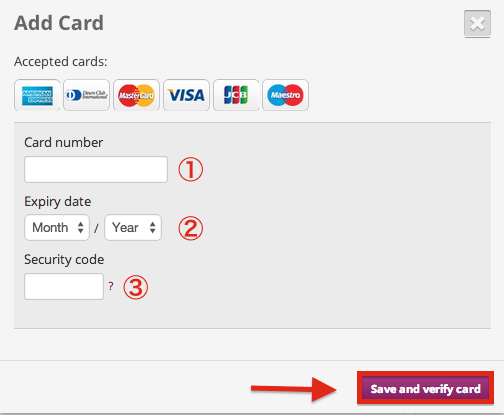 After entering in your credit/debit card details, click the purple “Save and verify card” button. 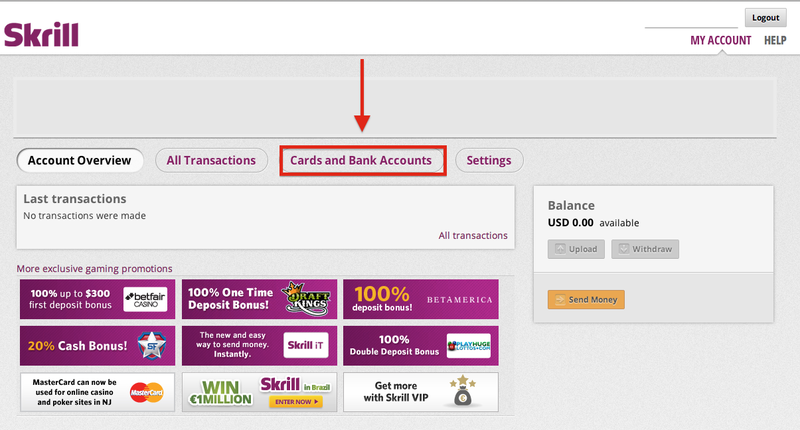 Deposits via credit or debit card will be reflected in your Skrill account instantly. 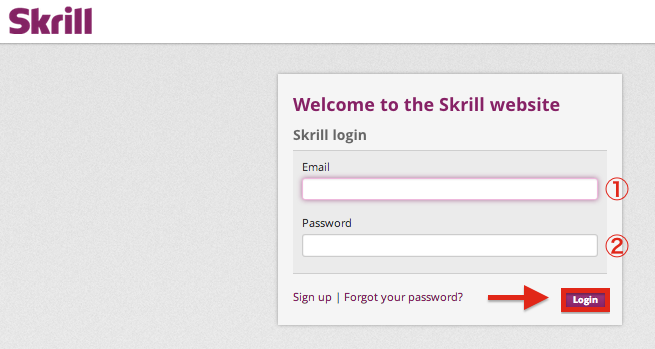 To make instant deposits into your Skrill account via bank transfer, you will first need to register your bank account. Click “Cards and Bank Accounts” as shown in the screen above. Next, click the purple “Add Bank Account” button. 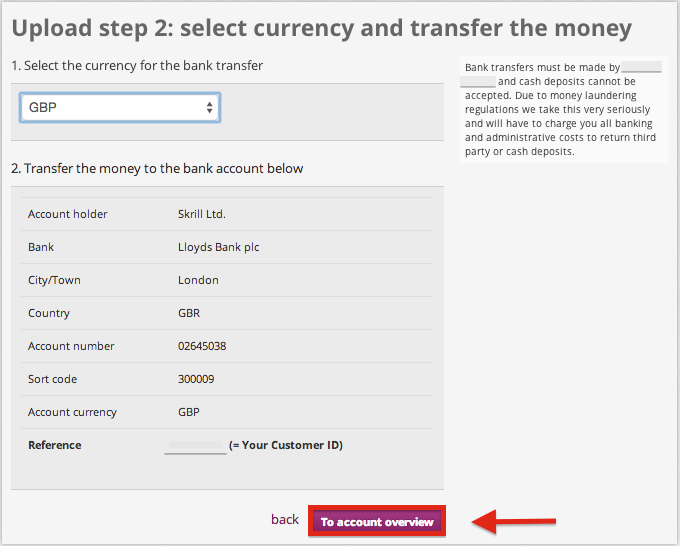 After entering in your bank account details, click the purple “Add account and continue” to register your bank account for depositing into your Skrill account. 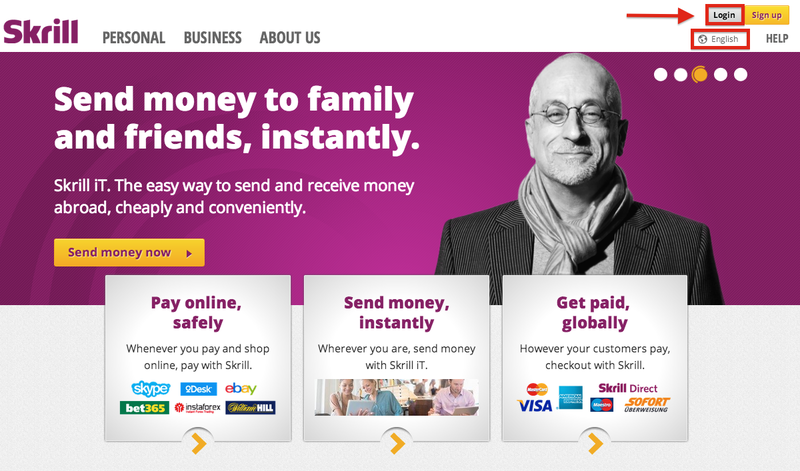 Deposits via your registered bank account will be reflected in your Skrill account instantly. To make instant deposits into your Skrill account via your credit/debit card, you will first need to register your credit/debit card. Click “Cards and Bank Accounts” as shown in the screen above. 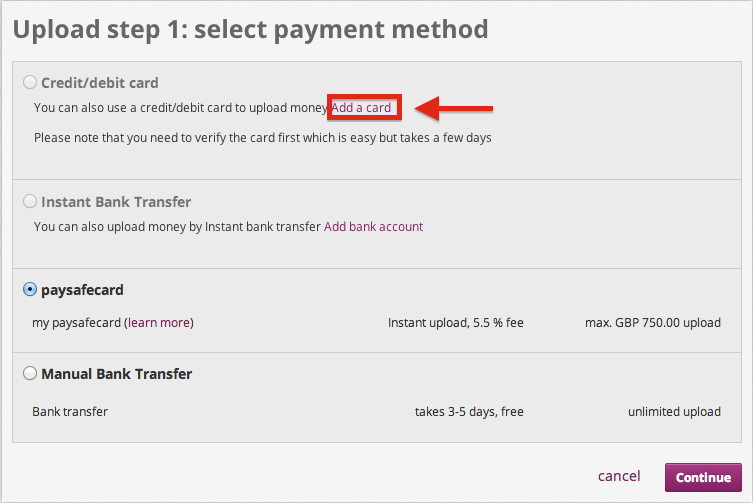 Next, click the purple “Add Credit or Debit Card” button. 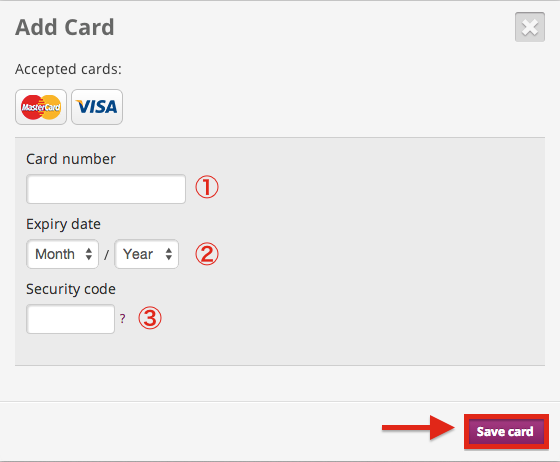 After entering in your credit/debit card details, click the purple “Save card” button. Want to deposit money with Moneybookers? View here for details on how you can deposit. Plus, learn how to transfer and withdraw your balance/funds.